Imagine being able to heat your home with the heat being produced by computers. That’s the idea behind a data furnace, re-use the heat being created by computers to heat homes, hot water, workplaces, etc, just like a gas, oil or electrical resistance furnace or boiler. Computers create heat. 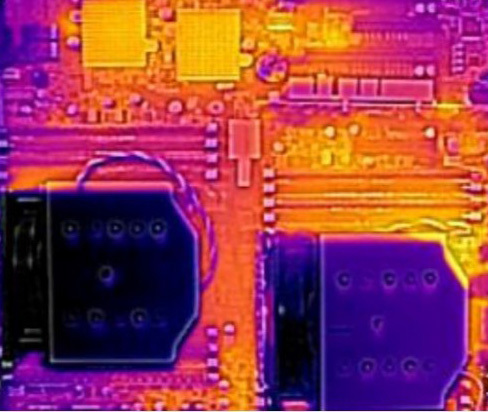 All of the components on a computer motherboard create heat as the computer works. In fact all of the electricity a computer consumes is turned into heat. The reason for this is the first law of thermodynamics which states that energy is always conserved. This is common to all electrical devices – if the electrical energy consumed isn’t being stored or transferred to somewhere else as some form of energy then it has to instead end up as heat. This is why electrical and electronic devices get hot. So if a typical computer is consuming say 250W overall, the first law of thermodynamics means all of that 250W will end up as heat being emitted by the computer components. You might say hold on even a rack mounted computer in a data center has a network connection, so isn’t some of the energy being transferred elsewhere there? Well, yes it is but the energy which is passed over a network connection is very small, insignificant compared to the overall energy use of the computer and anyway network connections receive electrical pulses or light as well as send them. The biggest generator of heat is the CPU and / or GPU. This is where most of the electricity in a computer is usually consumed and therefore where most of the heat is emitted. It’s why CPU’s and GPU’s are fitted with heatsinks and fans when air cooled, so that the heat can be quickly and efficiently removed from the chip itself to stop it overheating. The amount of energy a processor consumes depends on what it is doing. 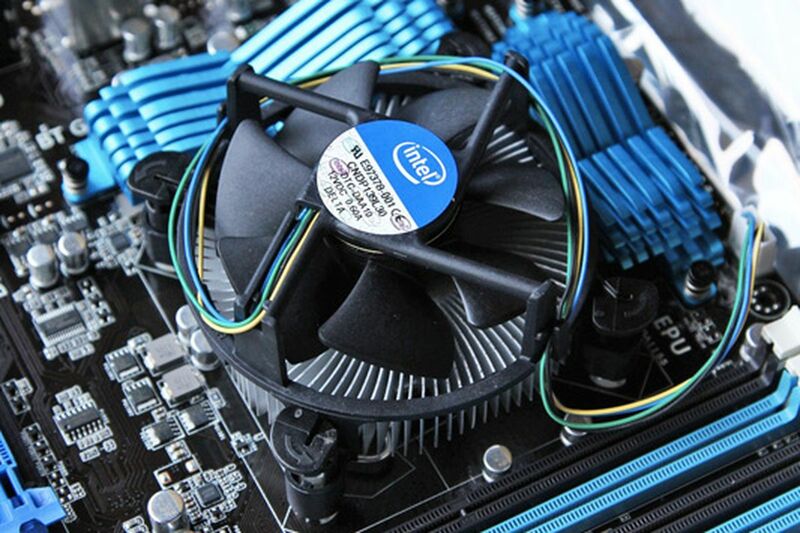 Modern processors don’t consume much energy when doing nothing – sitting “idle”. Their internal electronic logic doesn’t need much power to hold its state. However it uses lots of power when doing work, when its internal logic needs to rapidly change state as it carries out instructions. As the operating system running on the processor (e.g. Linux, windows) determines there is work to do, for instance because you just told it to start converting say a video file, the processor speed is increased, more cores of the processor may be taken out of their idle state to help with the workload and all of that internal logic starts consuming lots more power. Individually its not much, but as each of the billions of internal logic gates change their state from high to low and low to high, all of that energy consumed turns into heat and the overall chip gets hotter and hotter. The chip controller senses the temperature rise and for an air cooled processor tells the fan controller to speed up the fan so that the increased airflow will remove the heat faster from the metal heatsink fitted to the processor. The next biggest heat generators are usually the DRAM memory and power supply components. 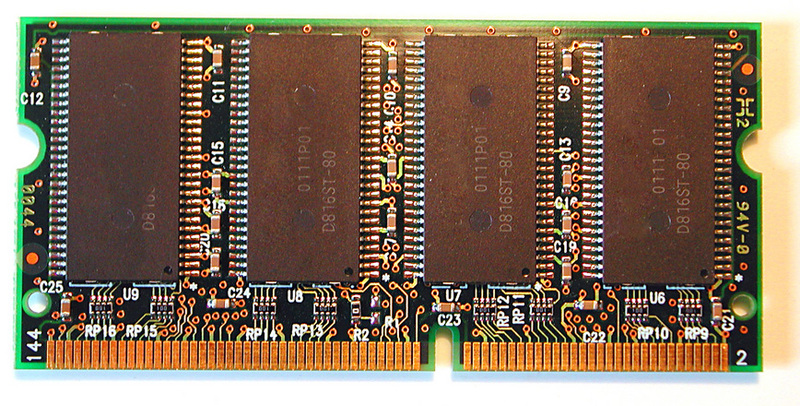 Although DRAM doesn’t require much power to hold the state of the computers working memory, when DRAM is being accessed by the CPU and GPU it consumes quite a bit of power. 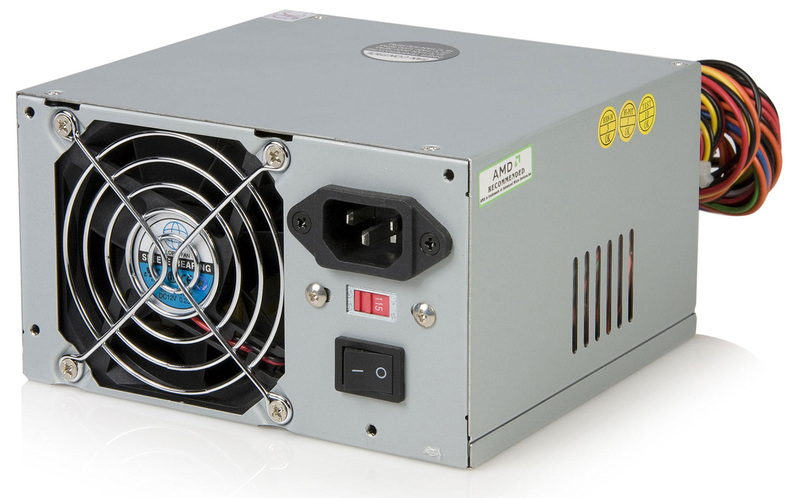 Whilst power supplies are typically simply converting power from one voltage to another, they are not perfect and will have inefficiencies. Although that inneficiency may be quite small, say even just 5%, because a lot of power is passing through them to power all of the computer components and sometimes also through multiple power supply stages, that adds up to quite a bit of additional heat created by the power supply components. How can I make a data furnace? Anyone can make a really simple data furnace. Simply put a computer in a room, preferably one with a powerful processor, and set it to work. It could be anything which is taxing on its CPU or GPU, for instance using ffmpeg to convert video files, mining crypto currency, running SETI@home. You’ll likely hear the fan get louder as it gets to work, the processor producing much more heat than when it is idle because its carrying our intensive work. The result – the computer is space heating your room! Just remember that this heating isn’t free, the extra work it is doing is consuming more electricity and therefore costing you more from your electricity provider. One computer will only consume so much power and therefore only generate so much heat. To heat a home needs more computers, but other than uber geeks no-one really wants stacks of computers in their rooms! Even uber geeks don’t want all their noisy fans wiring away next to the settee! A better data furnace uses more computers, hides them away and is designed so they aren’t noisy. A simple way would be to house the computers inside some form of wall radiator and convection cool them instead of using noisy forced air – use carefully designed heatsinks that are big enough so they don’t need any fans or only need slow quiet fans. A better data furnace than this though would use liquid cooling of some form, instead of air cooling, so that the heat can be captured really efficiently and then piped to where it is needed. Liquids are far better than air at capturing and moving heat. With a piped liquid design the heat can heat lots of rooms in a house using normal wall radiators or under floor heating. It can also heat the hot water tank which would be great so that the data furnace would still be useful in the summer!